With fall and its beauty mood shift, we asked you to rank celebrities who've tried the dark lipstick trend. From berry to burgundy, who really pulls off the dramatic pout? The results are in, and we couldn't agree more. 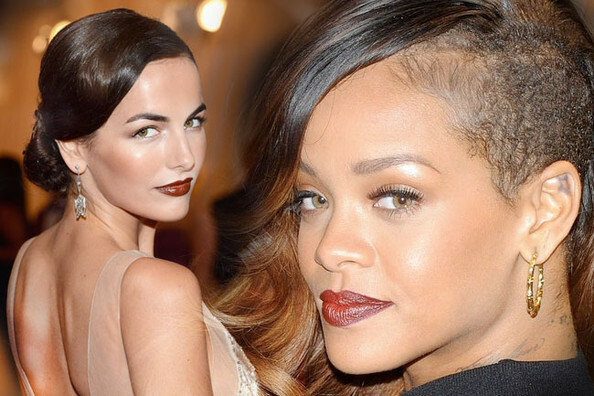 From Rihanna to Camilla Belle, see who came out on top.